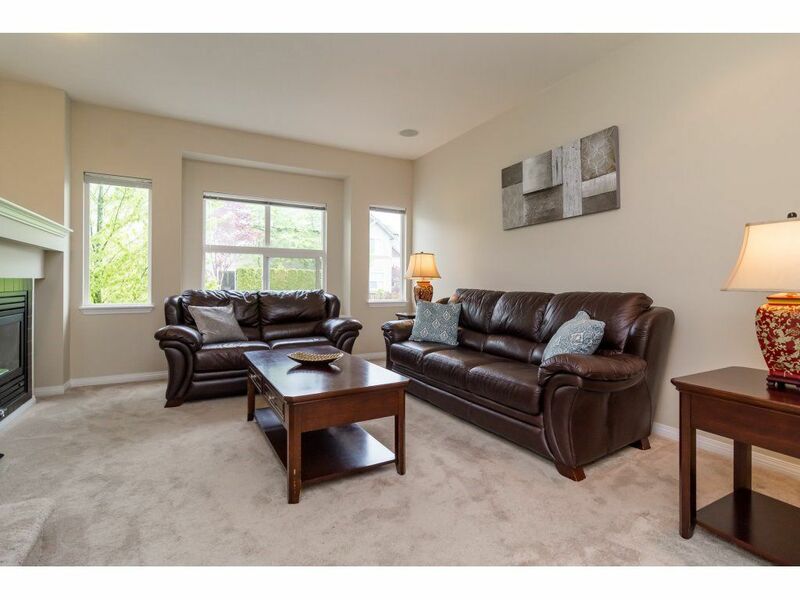 Move in ready 2 bedroom and 3 bathroom townhouse in popular Riverwood Complex. Features include built-in vacuum and security system, maple cabinets, tile backsplash, laminate and tile floors, 9 ft ceilings, fireplace, and tandem garage. Walking distance to both elementary and high schools, shopping, golf and recreation.